What’s not to like about the idea of Spring Break, or Spriiiiiiiiiiiiing Breeeeeeeaaaaaak! as it will be more commonly referred. Scores of attractive swimwear clad students splashing it up and getting drunk in somewhere exotic like the Florida Keys or Cancun. Makes you envious just thinking about it. 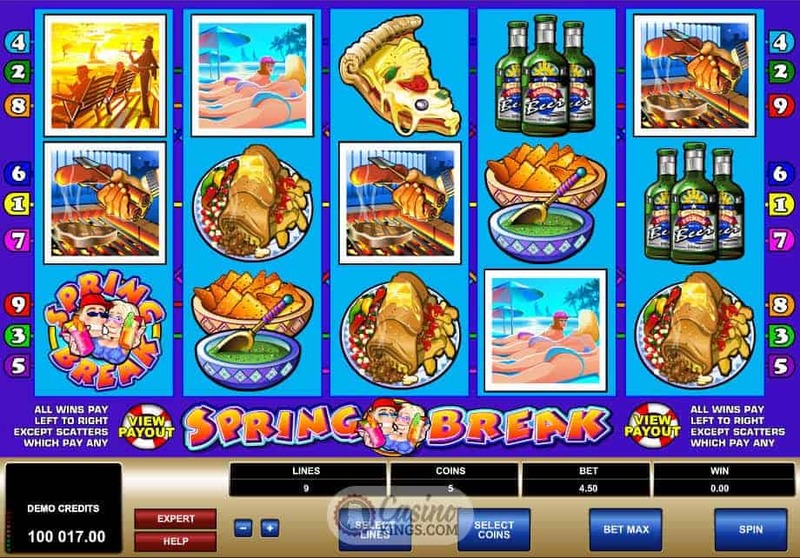 But at least we too can savour some of the party atmosphere thanks to the Spring Break Slot from Microgaming. 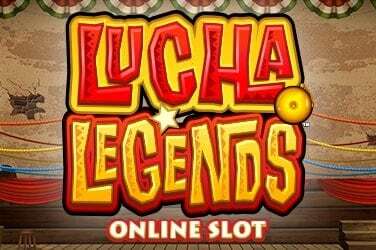 This is a classic slot from Microgaming, operating across five reels and nine paylines. The overtures are lapping waves and party chatter, so if we close our eyes we could feel as though we too are part of this beach bum bonanza. However, if we close our eyes we won’t be able to even spin the five reels or see the winnings roll in, so let’s only do it to sample the atmosphere. As you’d imagine, the symbols across the reels feature grinning sun- worshippers, all in various states of undress. Judging from the other symbols – Beers, Sunsets, Barbecues, Ice Creams – they are having a damn good time. 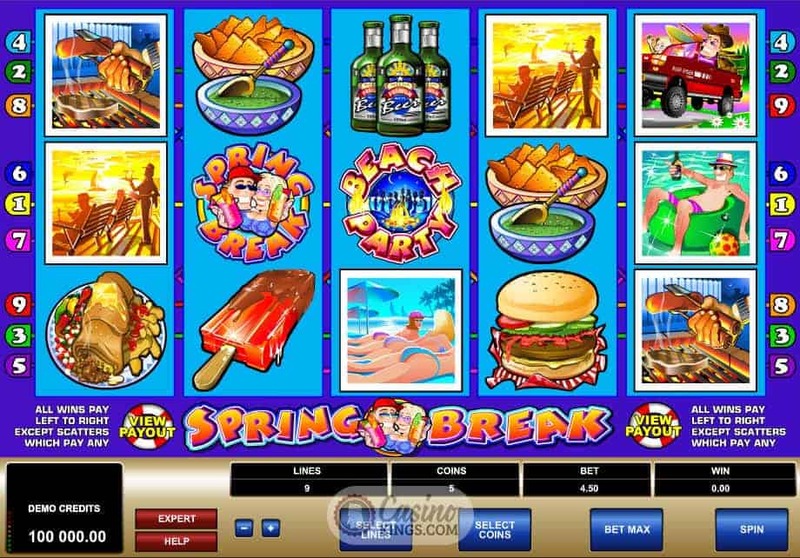 As Microgaming are yet to invent a Virtual Reality release in which we can literally step into the world of the slot, we’ll have to settle for enjoying the sun, sea and sand from the comfort of our armchairs. Probably while it’s raining outside. The Game Logo is our Wild symbol, substituting for all other symbols in a winning combination and doubling those wins, giving us handy cash for the beach party we’ll inevitably be invited to later. Our Scatter is – how did we guess? 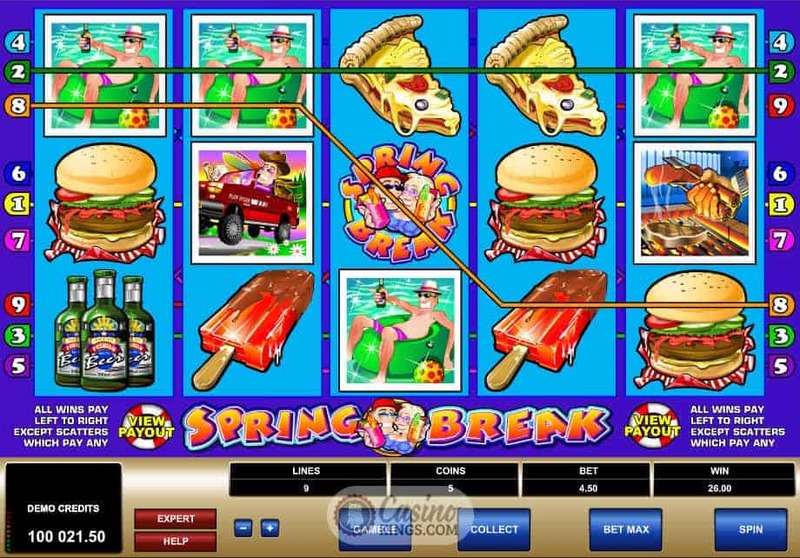 – a Beach Party symbol, and landing three, four or five of these party goers triggers 15 Free Spins with all prizes tripled. 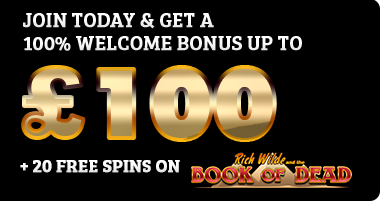 The Free Spins can also be re-triggered during the feature, letting us stretch the party on until the break of dawn. 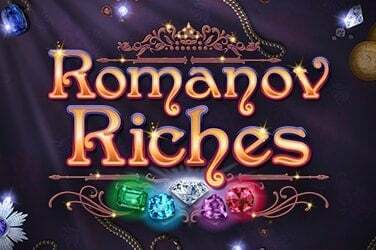 This title also includes a Gamble feature, and like most Gamble features developed by Microgaming it is at least in someway customised to the release. So, in this case, the deck of cards on which we gamble is branded with the game logo and set against a hazy backdrop of a sunset beach – lovely attention to detail. 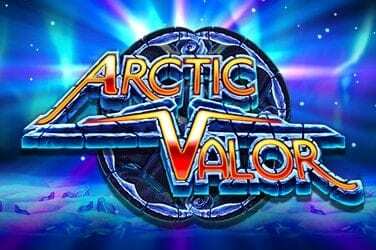 You can’t say that Microgaming has pulled out all the stops for this slot title, but this is writing from the benefit of a good few years hindsight. 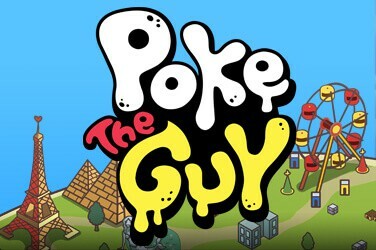 This game may not have all the bells and whistles that we are used to in today’s slot releases but it certainly lends enough to make it playable, enjoyable and will make us want to scream “Spriiiiiiiiiiiiing Breeeeeeeaaaaaak!” at the top of our lungs, probably to the annoyance of the neighbours.